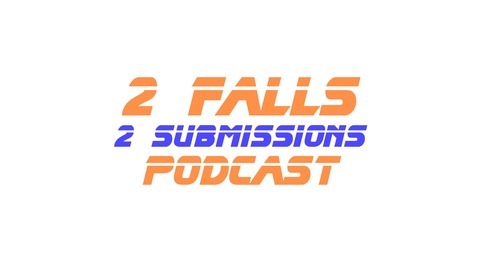 Podcast by 2 Falls 2 Submissions Podcast. 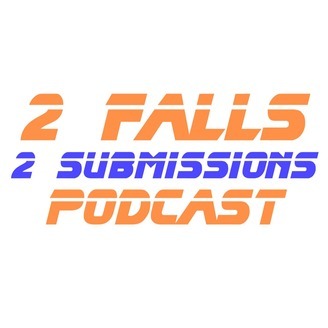 Episode 2 of the 2 Falls 2 Submissions Podcast. Cyborg wants Megan Anderson for a title she turned down but did she ever intend to honour the contract she originally signed? Are the UFC management now that desperate? Why does Alexa Bliss work better with Bayley than Becky Lynch? Do New Japan's annual tournaments get enough credit in the story of the resurrection of the company?